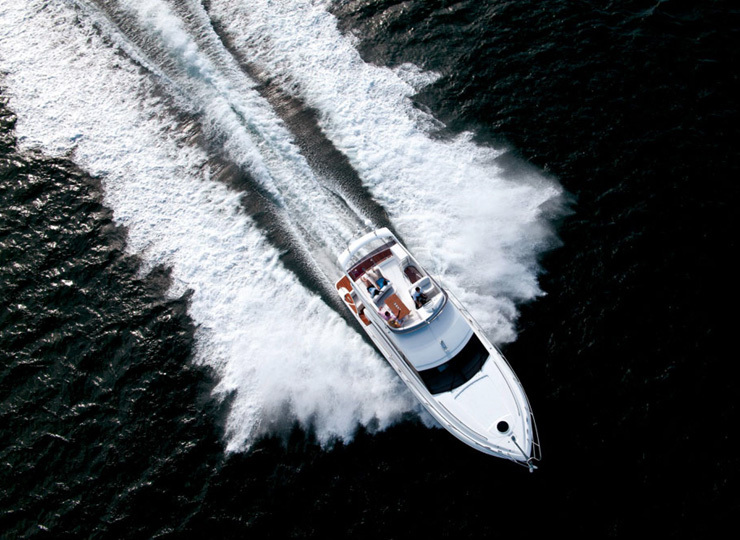 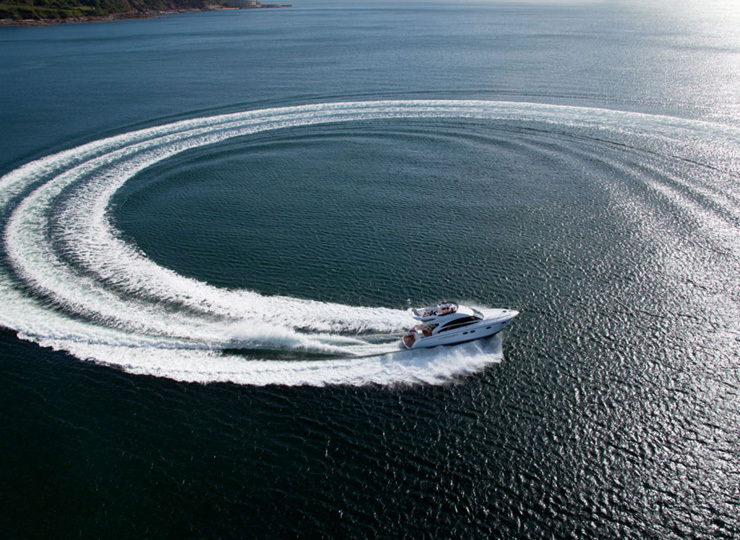 Motor yacht industry has advanced technologically that zero speed stabilizers converted motor yacht comfortable and they are capable of cruising as if they are cruising on lake even during a turbulent stormy weather. 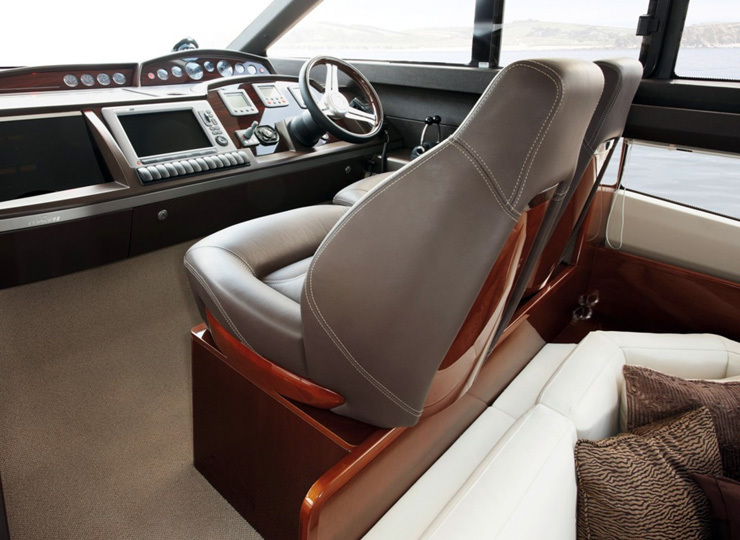 The maneuverability has become so easy that they can be docked and undocked in the minimalist area without error as both engine controls and thrusters can be controlled from the fly bridge and from stern control panels. 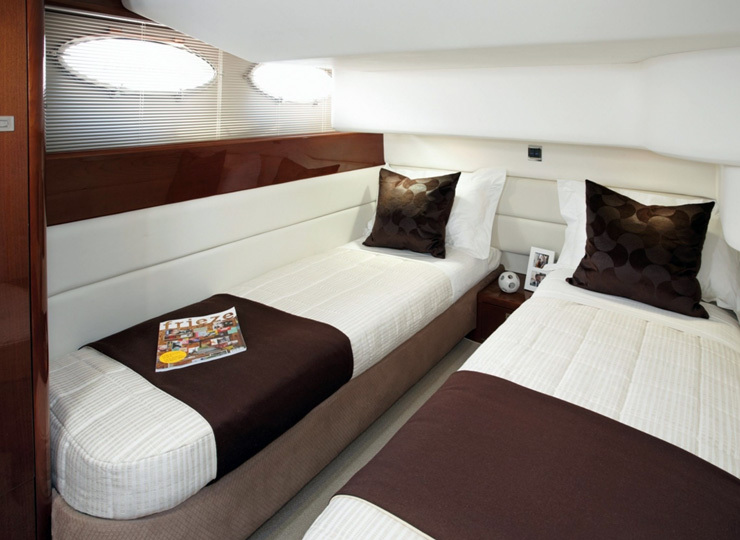 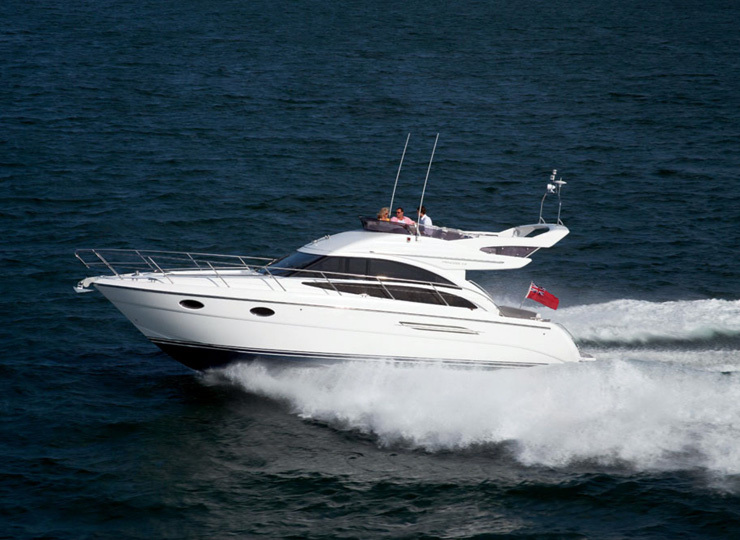 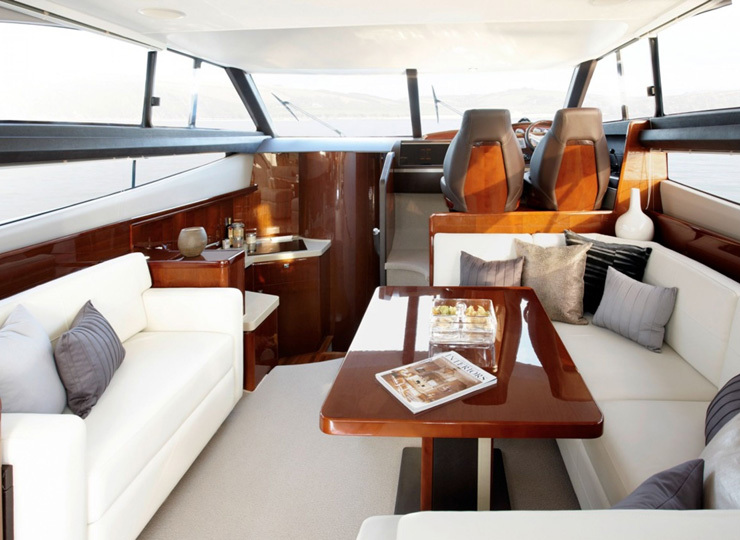 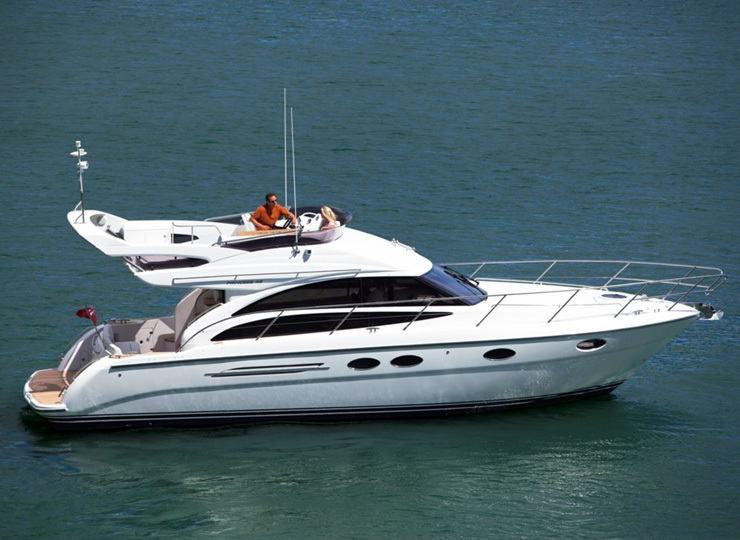 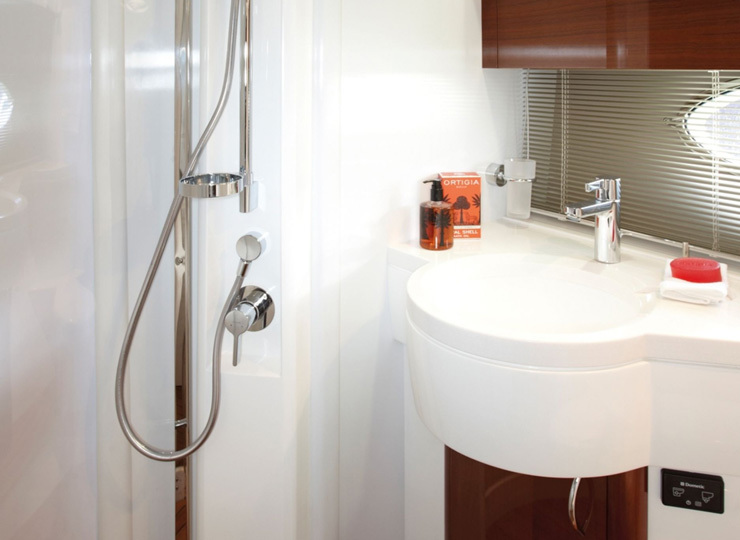 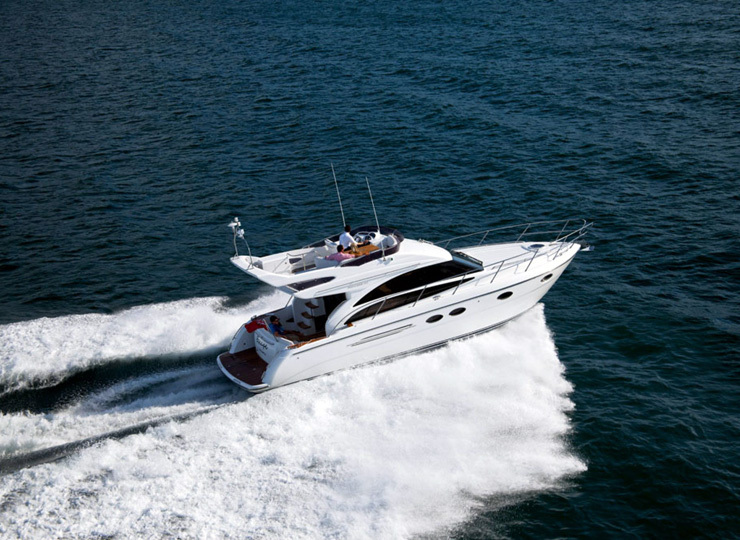 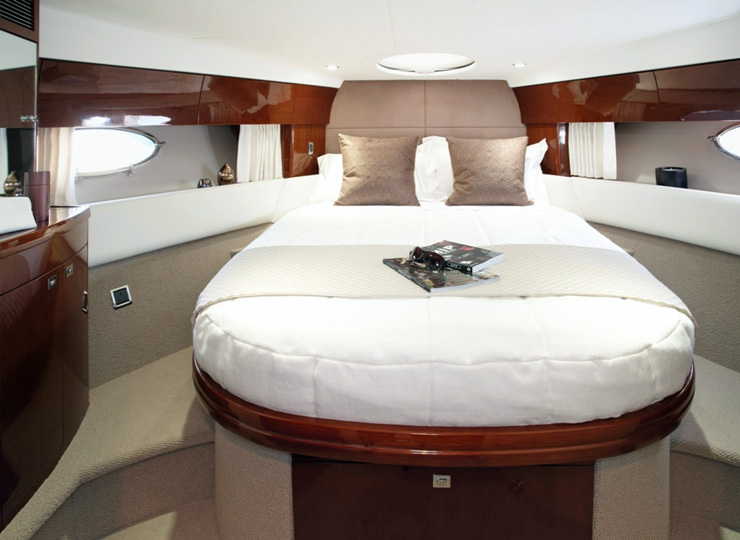 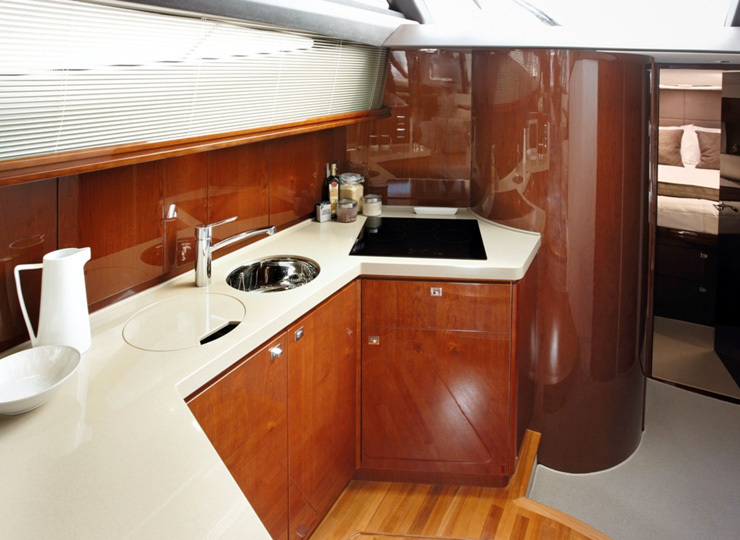 This particular model consist one master and one twin cabin it is one of the most respected brand in the yatch industry .